Cardi beat out Nicki Minaj and Bhad Bhabie aka The Cash Me Outside Girl. 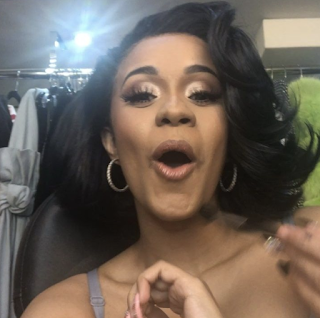 Congrats to Cardi but who the hell gave that Cash Me Outside girl a record deal??? Why was it non-televised? 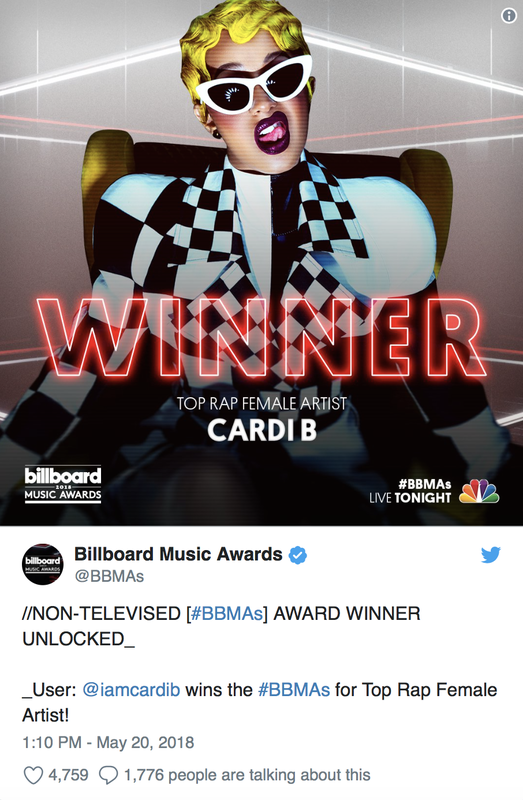 For Billboard To try and save Nicki's feelings? @11:02 Harvey Levin from TMZ is her handler.